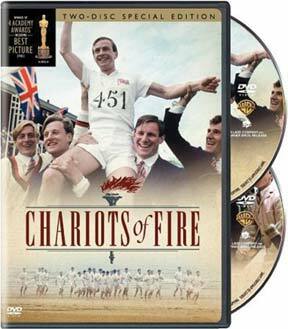 This Academy Award winner (Best Picture) tells the inspiring true story of two runners of the United Kingdom, Harold Abrahams and Eric Liddell. Contrasting the spiritual motives of one man versus the more selfish goals of the other, their fierce, personal competition ends up uniting them in a great victory in the 1924 Olympics. Starring Ian Charleson and Ben Cross.